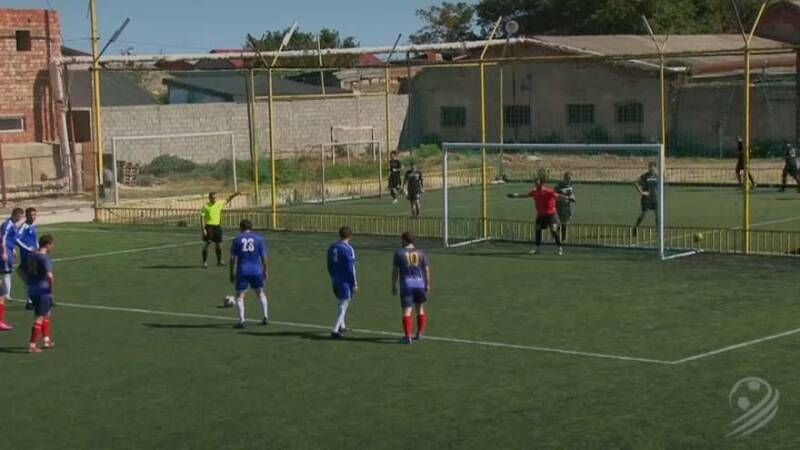 A referee scored a freak goal in a football match in Dagestan at the weekend. The ball bounced off the ref's head after a penalty was saved. The goal stood and helped Manas come back to draw 4-4 against Keyes DD.